Health information technology is a growing career field for those who want to work in the health care industry but not in direct patient care. The M State Health Information Technology Program is committed to provide high quality and comprehensive education to prepare students for a rapidly changing profession. Our 64-credit online AAS degree in Health Information Technology/Coding prepares students for careers in health information management, where professionals care for patients by caring for their medical data. Students combine health care and information technology into a career with tremendous potential driven by the conversion from paper records to electronic health records and growth throughout the health care industry. Upon completion of the program, students are eligible to sit for the Registered Health Information Technician (RHIT) certification exam through the American Health Information Management Association (AHIMA). M State's HIT/Coding program is accredited by the Commission on Accreditation for Health Informatics and Information Management Education (CAHIIM) in association with AHIMA. I enrolled at M State due to the list of programs available. I enjoyed being able to talk to the instructors before signing up for a program. They asked questions of me and then gave me a path to follow, which was very helpful as I was working full time, taking care of my two girls and going to be attending school full time. When I was almost finished with my first degree in Medical Administration, we combined a few classes so I could finish my second degree in HIT/Coding. There were a lot of long nights and weekends with barely any sleep, but I was determined to complete my two degrees, and I wasn't letting myself down. Bonnie Peterson, my HIT instructor and advisor, had faith in me that I could do this. She helped me set up two positive internships, including one at the county hospital where I now work. The educators at M State really know what is changing in the business world. For students thinking of attending M State, I'd suggest emailing advisors to ask what it's like in the business world for the careers that interest you, what is the placement rate and what types of degrees are needed down the road for advancement. I'd like to thank my advisors for the support given to me. They guided me during my career change and helped me through the program with ease. I am grateful to have had such awesome advisors in my life. I chose M State after researching and contacting many different online colleges that offered an HIT program that would allow me to sit for the AHIMA RHIT and CCS certifications. The fact that M State offered a 100 percent online curriculum and a strong placement rate for its graduates was key to my return to college and completion of my degree. I was a welder for 15 years before I decided to change careers. M State really gave me the tools to perform my coding duties with a high level of skill and confidence. I have been well educated and am now better prepared to go out and start a career in HIM/coding confident that this is the right career path for me. Initially my career plans were to search for any employer who would take on a new coder with little to no experience. After finishing my internship through LifeCare Medical Center in Roseau, I rolled over into a full-time patient access/outpatient coder. I cannot say enough good about LifeCare Medical for allowing me to complete my internship and helping me kick off my career, although none of this would have been possible if not for the HIT program at M State and having such great instructors like Bonnie Peterson and Kim Samuelson. M State's Health Information Technology/Coding program has been recognized by BestColleges.com as the No. 5 online health information technology associate degree program in the nation in 2018. Rankings are based on academic outcomes, affordability and the breadth and depth of online learning opportunities, according to the BestColleges.com website. Minnesota State Community and Technical College has been recognized as the top Minnesota college for programs in medical billing and coding by the student resource website Medical Billing & Coding World. The website identified the top college in each state based on tuition and accreditation, along with each school's job assistance and job placement programs. M State offers an associate degree in Health Information Technology/Coding and a diploma program in Medical Coding and Insurance. The 64-credit online Health Information Technology/Coding degree prepares students for careers in health information management. The 50-credit Medical Coding diploma program, offered online and in Moorhead, prepares students for jobs related to billing for medical services. Data on this page is updated annually by December 1. Student retention and completion data is based on students entering the program during the fall term in the listed year. 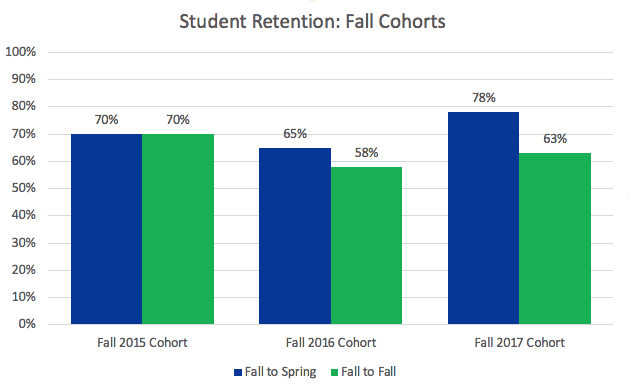 Retention rates of the fall cohorts are tracked from fall to the first spring and second fall. 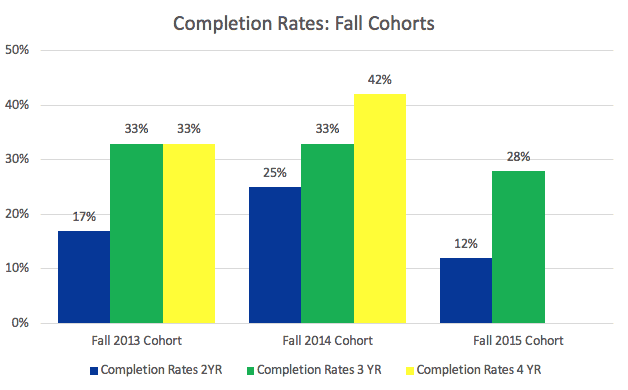 Completion rates are tracked at two, three, and four years. Related employment rates use the Minnesota State system definition. Measure definitions for the calculations are listed below. 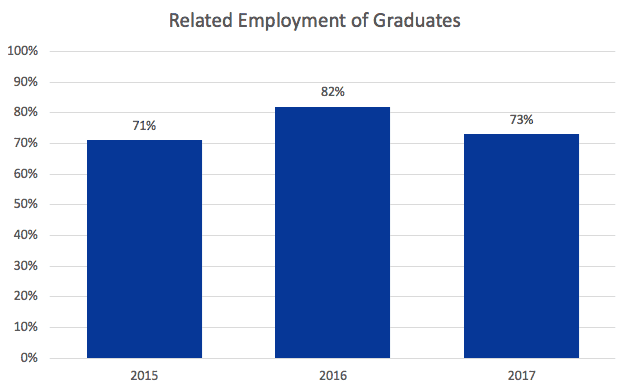 Numerator: Number of graduates that were employed during the year after graduation in jobs they reported to be related to their program or major. Denominator: Number of graduates in related employment plus those seeking related employment and those available for work but unemployed. Foreign national students are excluded. The health information technician is an important member of the health care team who secures, analyzes, integrates and manages health information for patient care, performs diagnostic and procedure coding, utilizes electronic systems for reimbursement, planning and research activities, and maintains a legal patient record. This information steers the health care industry. The program is designed to combine general education and technical courses for a well-rounded and functional education. To further the student's knowledge, the program utilizes Web-based educational electronic health record systems, and time is spent in health care facilities. State law requires that students having direct contact with individuals in licensed institutions complete an annual background study with the Minnesota Department of Human Services. Students who do not pass the background check will not be allowed to participate in clinical activities and thus are not eligible for graduation. Students in some programs also are required to complete a national and/or federal criminal background study. Students may also be required to complete a national background and/or federal background check as directed by clinical facilities. Students will be provided with instructions prior to clinical. The cost of the national background check is $65 is incurred by the student at the time the background study is submitted.